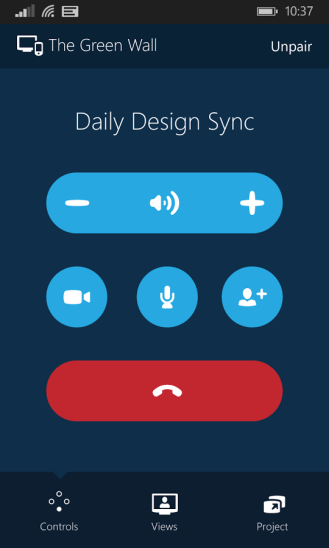 Microsoft announced Skype Room Systems last month, and now it has released a companion app for Android. 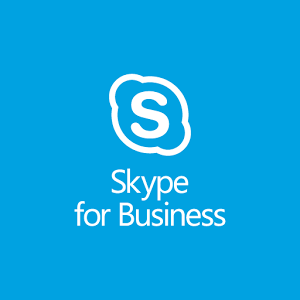 This software is aimed at business-running types looking to use Skype to create virtual meeting spaces. The system is built around Windows 10, but the Android app does let you control and monitor some functions. These include seeing when you're waiting in the lobby, tweaking your volume settings, turning off your camera, and hanging up on a call. 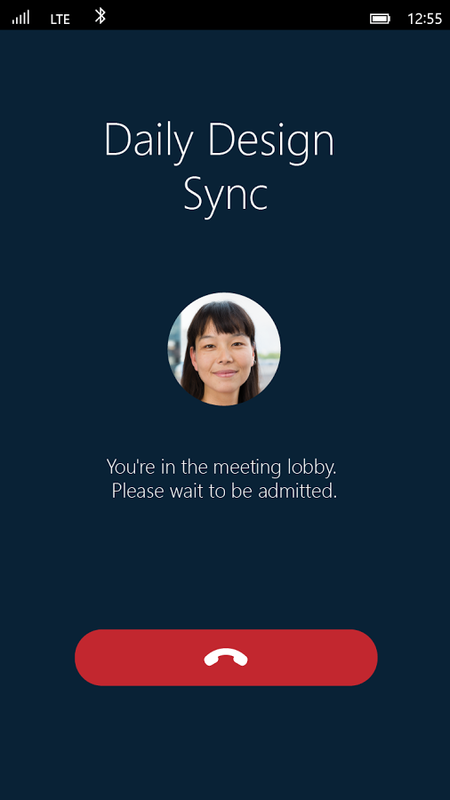 The provided screenshots appear to be from Windows Phone, but they give you an idea. After downloading the app, which is still in beta, you will need to sign in using your work credentials. You won't get pretty far without them.